With so many choices in preschools these days how can we be so confident as to say “we are the right fit” for your child? 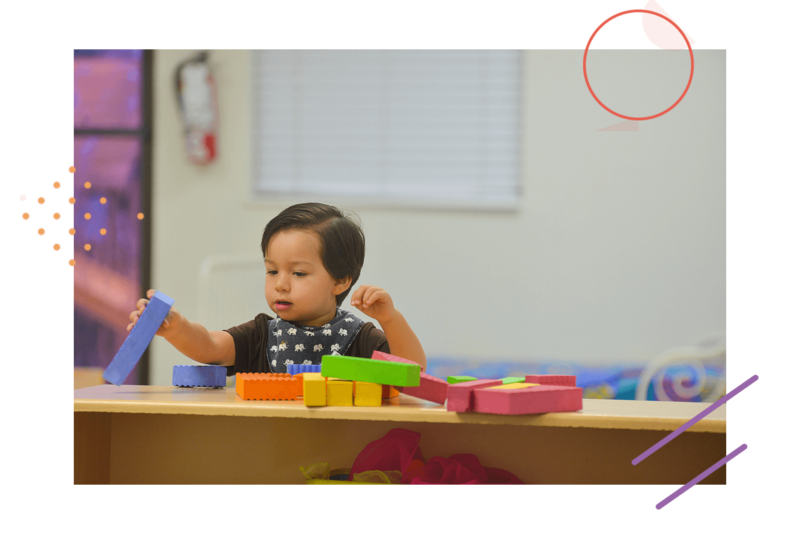 Learn Naturally Preschool is founded and directed by a Florida State Certified early Childhood Educator with over 28 years in the early childhood field. It makes a huge impact on children’s outcomes and growth when it is operated by a professional who is specialized in the early childhood field and one that is so passionate about providing a rich environment for children and their families in the community. We have strict standards when it comes to our educators, the ones that will be interacting on a daily basis with your prize and treasure. We require all teachers to have a minimum of an Associate’s Degree in an early childhood field along with the requirements by the state, and support their ongoing professional development which also benefits your child with the latest studies. Our hiring process is designed to find the candidates with not only the proper credentials, but the drive, the passion, and the love for teaching. We use the High Scope curriculum which is a research based program with a longevity study of over 40 years validated, and we combined it with a world renowned approach to learning, the Reggio Emilia philosophy. Both approaches blend well as they support children’s growth and development and view the child as having multiple intelligences full of potential. It provides a hands-on approach with a balance of child initiated and teacher directed facilitation. The environment plays a very important role in how children progress and thrive. 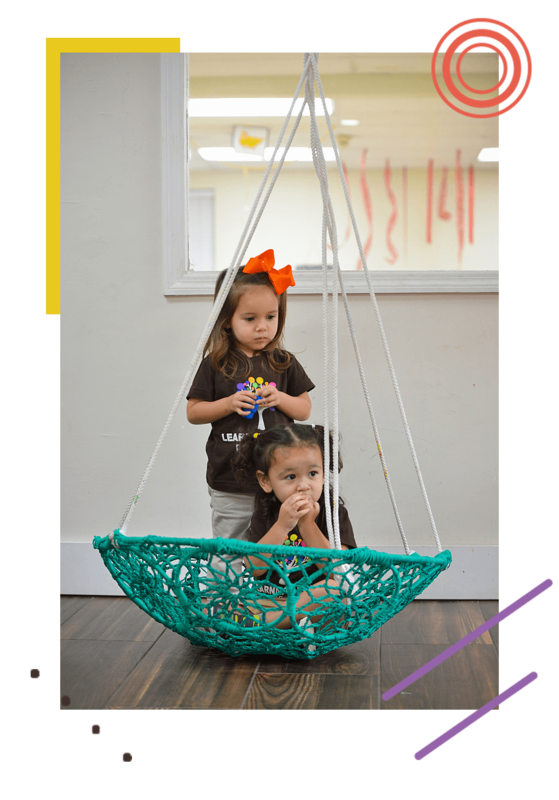 Children learn best when they feel secure and trust is a key component to their development. To this end we have meticulously planned, designed and built our facility to feel like a HOME without compromising the educational standards. From color selection to ceiling height and windows, each and every detail was carefully thought out prior to implementing. Every room was designed with the child in mind. We have incorporated within our centre an Atelier; translated it means Children’s Workshop or Art room. Right at the heart of our school is our Piazza. It serves as a common area for parents to gather and as a multipurpose room for assemblies and special events. Our kitchen is an essential part of our centre which allows opportunities for children, parents, and teachers to come together as one community and also learn through their senses by touching, tasting, smelling, hearing and seeing varieties of foods hands-on. You will often hear parents describe our preschool as “organic”, “natural”, “cozy”, “nurturing” “one of a kind” and when you visit you will see why! How many students per teacher does the preschool have? How many students total in one single room? We strive to exceed the proposed standards by keeping extremely low student teacher ratios. We also do not have excessive amounts of children per classroom as we understand that it is not just how many students per teacher but also how many students in the classroom at any given time. Class size is of utmost importance in getting to know the whole child and effectively developing educational plans to enhance and support learning.